When cells are injured or have degenerated, they lose their electrical potential and are no longer able to exchange ions, causing inflammation and pain. 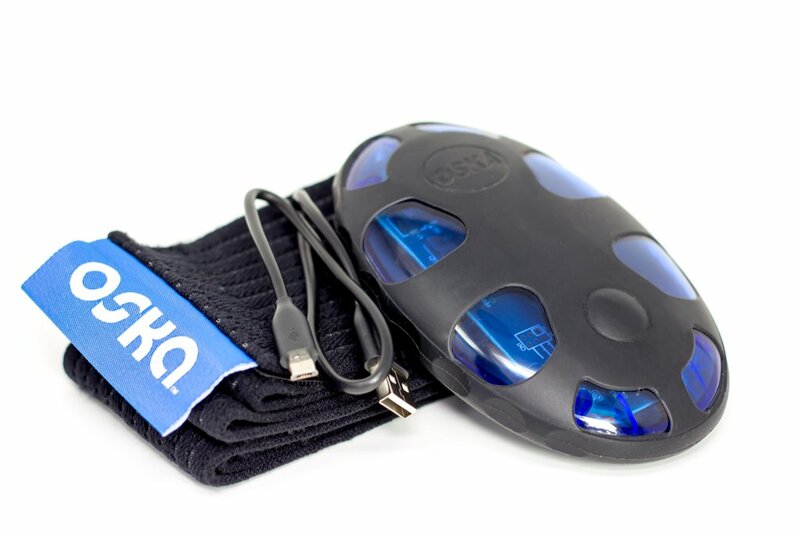 Oska Pulse uses optimized PEMF to restore the electrical potential cells need to receive nutrients and oxygen, which stimulates cellular regeneration—relieving pain, and activating the body’s natural recovery process. 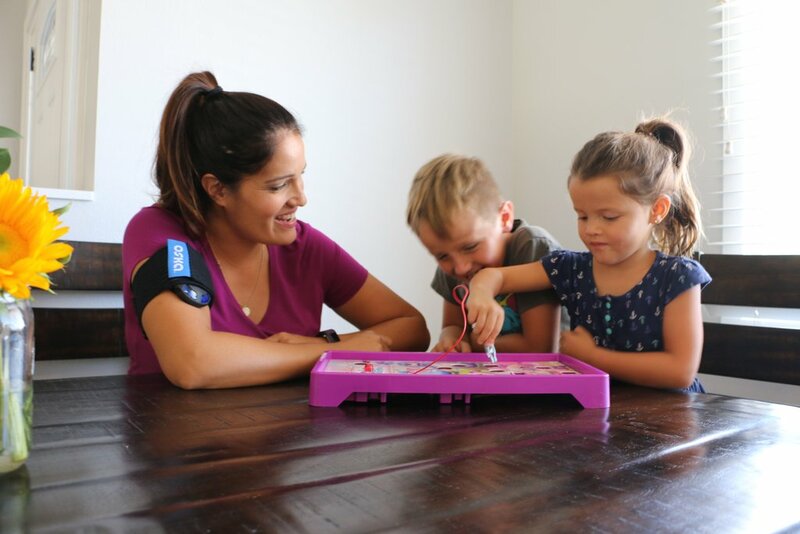 Unlike TENS, you won’t “feel” any pulsing or tingling when using Oska Pulse. Optimized PEMF is intended for you to “feel nothing,” although some people do notice a slight warming of the afflicted area due to increased blood flow. Please note it can take several sessions before you begin to experience relief from pain—this is completely normal. 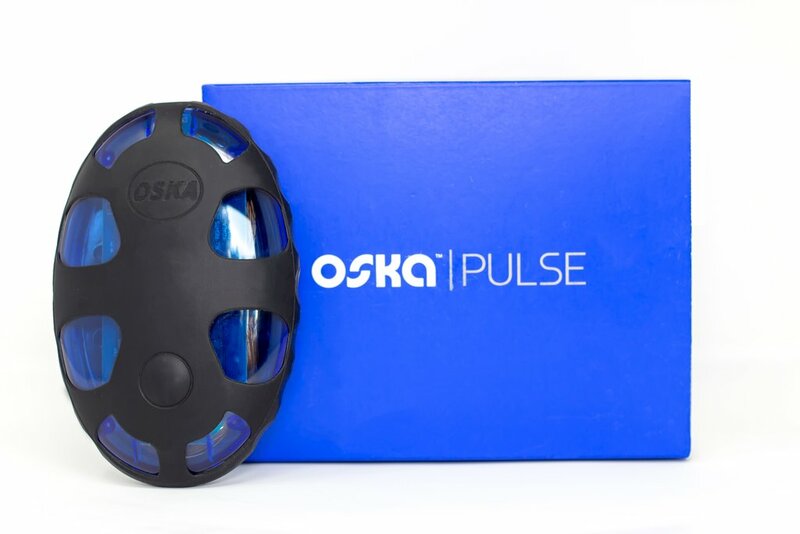 Oska Pulse delivers optimized PEMF at frequencies that promote capillary dilation, muscle ease, and pain reduction. 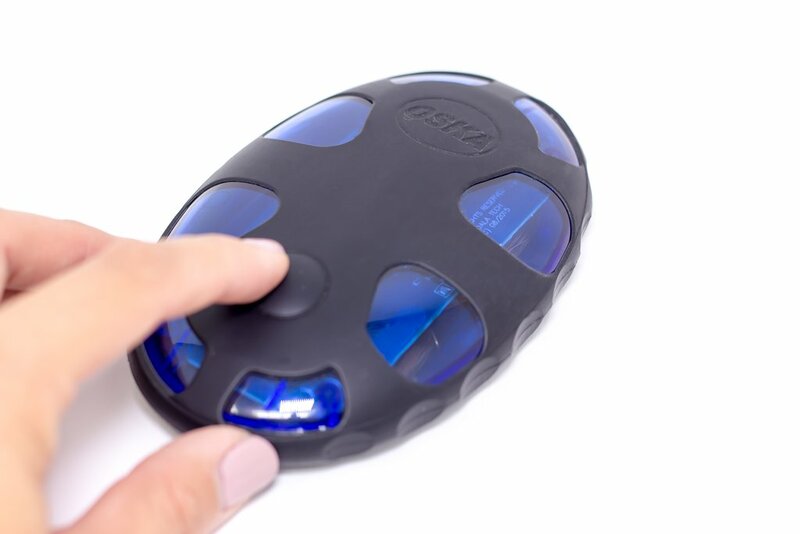 Oska Pulse can help dilate blood vessels, which may reduce inflammation, increase blood flow, and release the body’s natural endorphins. 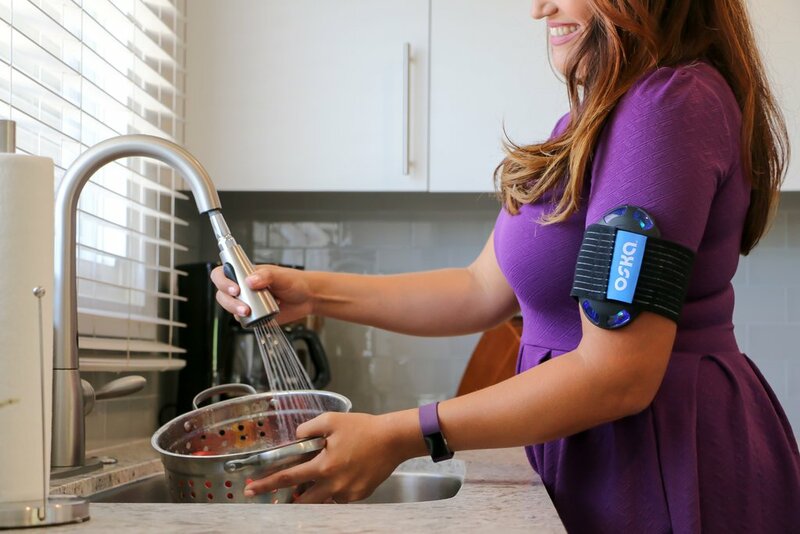 Oska Pulse helps break the cycle of inflammation and pain by activating a cell-specific negative feedback loop that promotes joint and muscle recovery. Dimensions The device measures 5.25 in. x 3.5 in. x 1.25 in. (13.3cm x 8.9 x 3.2cm) in size, and weight 8 ounces.